Their customer base is more than half of the world population. They develop health solutions for the ones being most affected by ageing and health issues. And they are aware of the fact that working females spend 29 per cent more per capita on healthcare compared to males in the same age group. I’m talking about FemTech entrepreneurs: a small but growing and booming group of HealthTech startups and scale-ups worldwide. 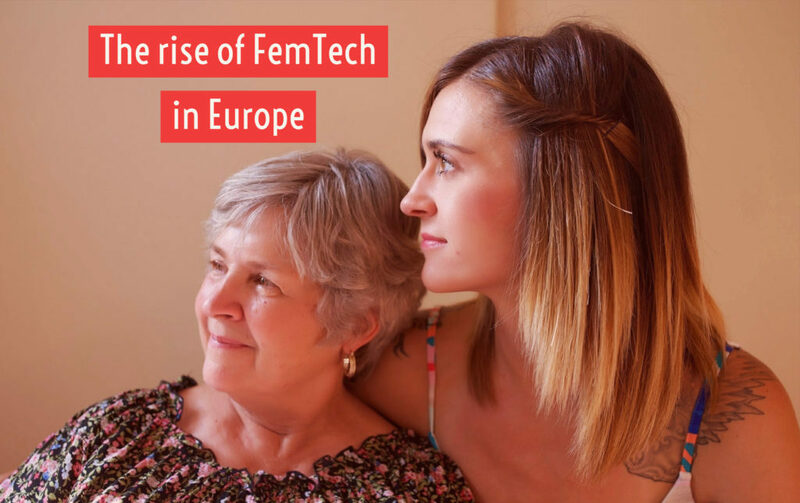 The rise of FemTech is not only a matter of the bigger and more liberal American health market where already more than 200 FemTech companies have joined the FemTech collective founded by Nicole Dahlstrom. European young companies in women’s health are on the rise too. End 2017, already 2% of European HealthTech was situated in FemTech. And this year EU-startup summit in Barcelona had a special session on Femtech. According to CB Insight, the market potential of FemTech worldwide is estimated to be 50 billion dollars by 2025. And in the holistic tracking market, fitness and lifestyle apps are expected to drop over the next two years in favour of women’s health and chronic disease management. Some years ago, the biggest risk for FemTech was to be perceived as a niche market: something by and for women, pink painted solutions. And thus less interesting for mainly male investors and healthcare CEO. But this is changing and 2018 could be considered as the real breakthrough year for European women’s health solutions. some of the most important European headquartered women’s health startups have raised more than 94 million euros of funding in 2017 and 2018. This involves both mobile health solutions, medical devices and therapeutics. Swiss AVA leads European funding in 2018 with an investment of 30 million euros. AVA is a multi-sensor bracelet, allowing women to predict fertile days while they sleep. Likewize KaNDy Therapeutics (non-hormonal treatment for multiple symptoms of menopause), Pregnolia (measuring the stiffness of cervical tissue-important to assess preterm birth), Aspivix (a pain-free device for gynaecologists) got funding in 2018. Women’s health is not only reserved by and for women anymore: male entrepreneurs have (co-)started women’s health companies Bloomlife, Sonaura/Fertihome, Natural Cycles and others. Ovy, the Hamburg based menstrual cycling solution of Lina and Eva Wuller even targets men as their customers. We’re 2018 after all. Some women’s health companies mainly targetting the American market have European roots: Bloomlife and Sonaura/Fertihome for example. most of the FemTech companies take a B2C-approach in a traditionally strong B2B market. They know the power of patient engagement. And the numbers I mentioned at the beginning of this blog. 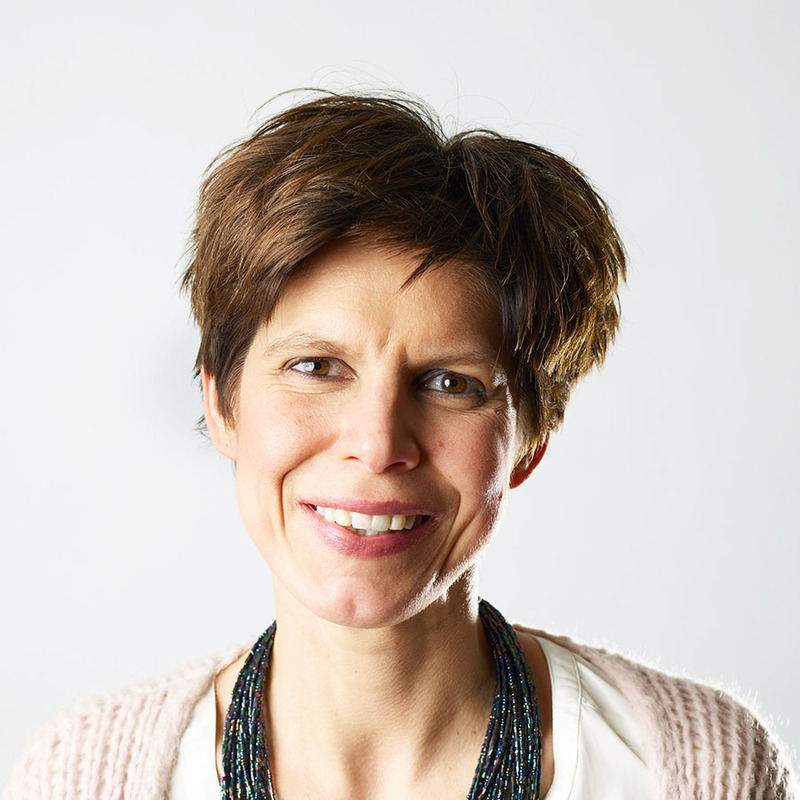 Here are 10 European based startups and scale-ups in women’s health to watch. Switzerland takes the lead. 2 are based in Germany, UK and Belgium. I also added Bloomlife, a Belgian founded company but based in San Francisco (USA). Women’s health and the FemTech market have the ability to make a real social impact. Think about the development agencies fighting against infant and maternal mortality for example. Think about the chronic diseases and mental stress women face to a higher amount then man. Think about 66 per cent of female looking for health care information on the internet and you know women’s health is here to stay.